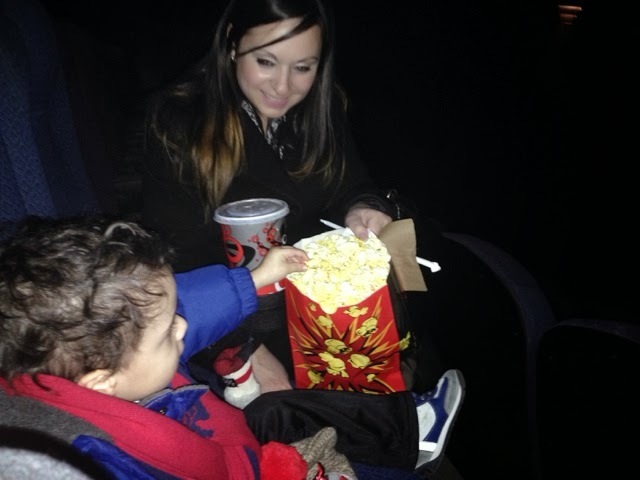 Yesterday was little k's first movie experience! 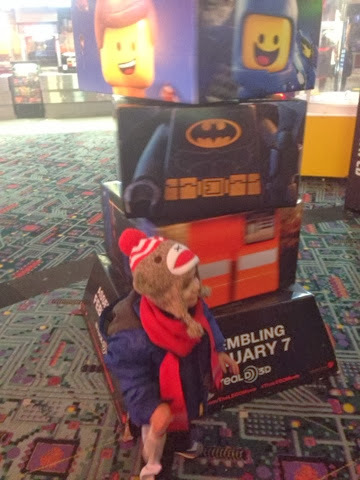 We went to watch the Lego movie. I really didn't know how he would react during the movie. He's not a big tv kid so I really didn't know what to expect. He was a little bit of everything. 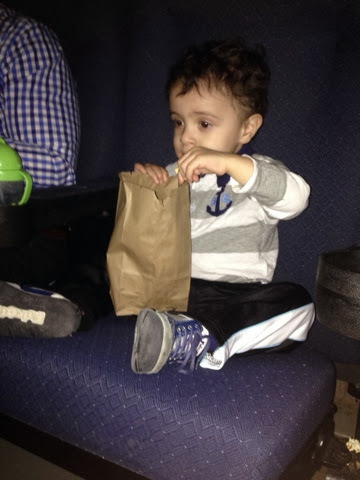 At first he sat eating popcorn very excited and pointing and calling out at all the new things he was seeing. He talked the whole movie. Ha! He laughed soo much and had such a great time. About an hour in, he couldn't sit still any longer and decided to stand and watch the movie. 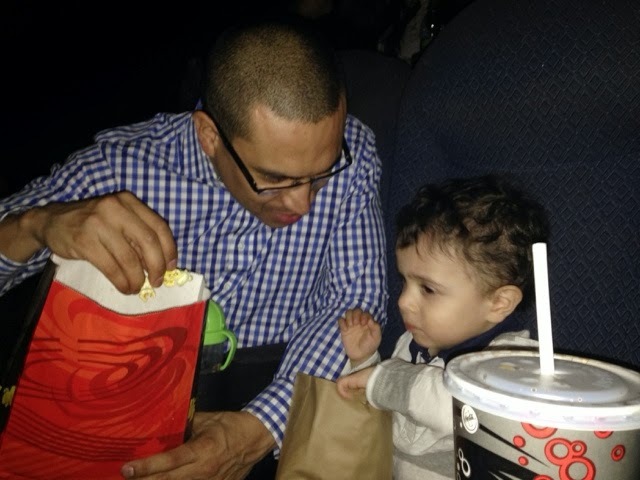 The movie was funny and we were happy little k enjoyed his first movie.